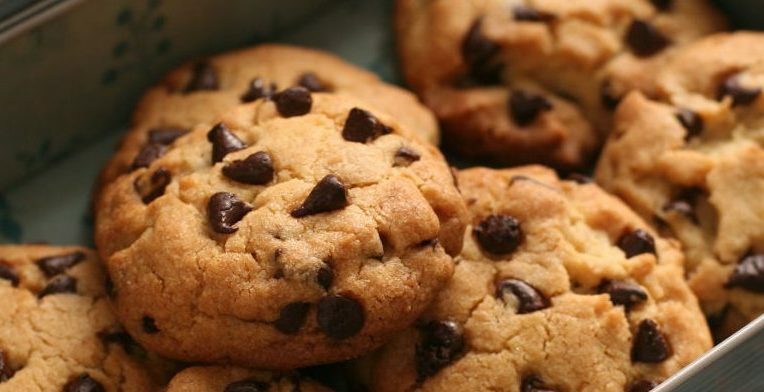 How to make cookies? Cookies are the perfect item to bake because you can make them with your children. You can buy a packet of cookies but homemade cookies taste way better. Cookies are popular among children and adults. Here is how you can make cookies. Step 1: You will need a stand mixer to start. They are important when you are thinking of whisking or blending something particularly something sweet. They are mainly used for dessert purposes like whipping cream or whisking egg whites. While the mixer is running, place the butter in the bowl attached to it. Since, the butter is frozen, put it in the microwave but do not melt it completely. It should have a yellow gravy at the bottom and the shape should be a cube. Step 2: Add the brown sugar and white sugar and the butter into the bowl of the stand mixer and let it operate. If you see that all of the sugar has mixed evenly and there are no lumps it is time to add the vanilla extract and the whole egg. You can tell if you are going it right if the mixture resembles a scoop of vanilla ice-cream in appearance. After mixing the egg, the mixture should be more liquidly than before. Step 3: Add all of the flour to it followed by the baking soda. You have to cut the chocolate bars into tiny pieces and add them as well. Do not melt the chocolate or break them with the spoon. Do not blend anything. Place the mixture in the refrigerator for five hours. Step 4: Set the oven to 325 degrees Fahrenheit. Take the dough out and work with it while it is cold. Make them circular in shape and place them on the cookie sheet. You should maintain a distance between them because they expand during baking in the oven. Bake them for ten to fifteen minutes. Look at their change of color. Step 1: You will have to get a bowl and add the cookie mix. Add the egg, oil and water and mix. You can cover your hand in cold water so that the dough does not stick. Some people add melted butter to the dough. Make sure the butter is unsalted. Step 2: Roll them out into small balls and press them down so that they look like cookies. Bake them for ten minutes in the oven at 350 degrees Fahrenheit. Check them and if you are satisfied with the color take them out. Wait for them to cool down. Step 3: You can add icing and chocolates on top of them. Use a spatula to lift the off the tray. This entry was posted in Food on October 18, 2017 by Tom.